Why do you need an impressive CV? You may be wondering that the answer to this question is but obvious, but many job seekers still make the mistake of using generic templates and giving recruiters boring documents that just kills their chances of landing a good job. First of all, you are not the only job seeker out there with good credentials. There are thousands of job seekers contending for jobs and you need to do everything to survive the competition. So how can you ensure that your CV is sorted out into the short-listed pile instead of being thrown away into the rejected pile? Here are 5 amazing tips that can help you to do just that. India and Australia are the regions where people often use CV and Resume interchangeably. But these two career resources are worlds apart. You should definitely make an attempt to understand that CV is a detailed document containing information about your experience, qualifications and expertise. The information, once presented in a CV, is only updated and no attempt is made to modify it or target it as per the profile. 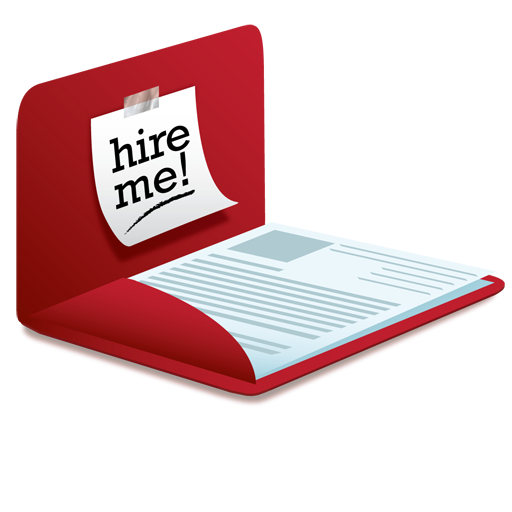 On the other hand, resumes are always targeted and does not exceed 1-2 pages in length. Moreover, it is only a brief description of your proficiencies and your abilities which make you suitable for the position that you wish to apply for. So before you send in your application, just make sure you find out which application document is required. A CV has a simple layout without much scope for creativity. You simply lay down every detail in a systematic manner. But this does not mean that you have to present it in a casual manner. A lot of weightage is indeed given to the way in which you present the information on the document. Ensure that the grammar and spelling are flawless and use appropriate font sizes and type. You should also check the spacing and the way each section is portrayed. There should be a relevance between various sections. CVs require details and proper descriptions, but there is no sense is going over the top with lengthy descriptions and excessive waffling. It is good to stick to the details only and present them in a concise manner. The reason behind this suggestion is that if you make it very lengthy, then the recruiter might lose interest in the first page itself he would not be able to go through the entire thing. This could cost you an opportunity. So be careful with what you present and how you present it. Everyone knows the responsibilities that are associated with different job profiles. Even if you are not aware, the job descriptions provided for the positions give you a good idea. Your personal achievements and significant milestones are not known to people. So it is best to quantify your achievements, efforts and experience instead of stating your responsibilities. This makes a much better impact on the recruiter who gets a clear justification of your efforts in your previous employments. References are a must whenever you are preparing your CV. Your references serve as credible sources from which recruiters can verify your statements and can get to know you better. This is really beneficial in helping you to secure your dream job. But do not make the mistake of adding a long list of references or adding people who lack credibility. Just give 2 or 3 references and make sure that they have good credibility. If you are unable to prepare an impressive CV, then you should definitely seek the services of professional CV writing services so that they may analyse your capabilities and present it in the best manner as per current trends. 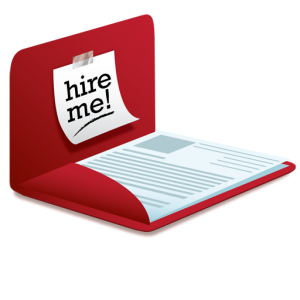 In case you require a resume, then get a professional resume format so that you are able to stand out in the crowd.